An online professional development course that will teach the essentials of assisting clients with disabilities and their families as they move towards financial inclusion and well-being. An overview of disability, the Americans with Disabilities Act (ADA), and effective communication strategies. Assessing the financial situation of persons with disabilities and their families. Understanding unique challenges individuals with disabilities face when accessing financial services. Alternative savings opportunities for individuals with disabilities that will allow them to save for a major purchase. ABLE accounts (how to set-up an ABLE account and identifying which ABLE account is right for the individual). This course was developed in partnership with the National Disability Institute (NDI). The mission of National Disability Institute is to drive social impact to build a better economic future for people with disabilities and their families. 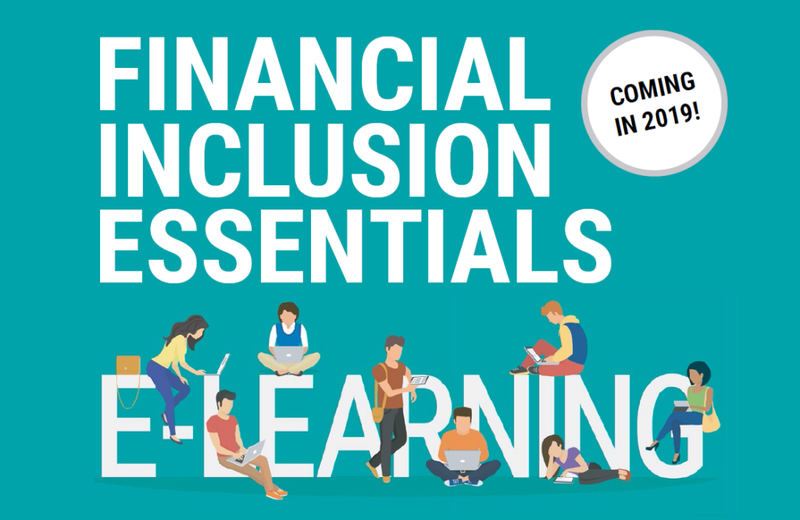 Be the first to know when Financial Inclusion Essentials Training is available. Sign up below and we’ll send you an email when registration is open!